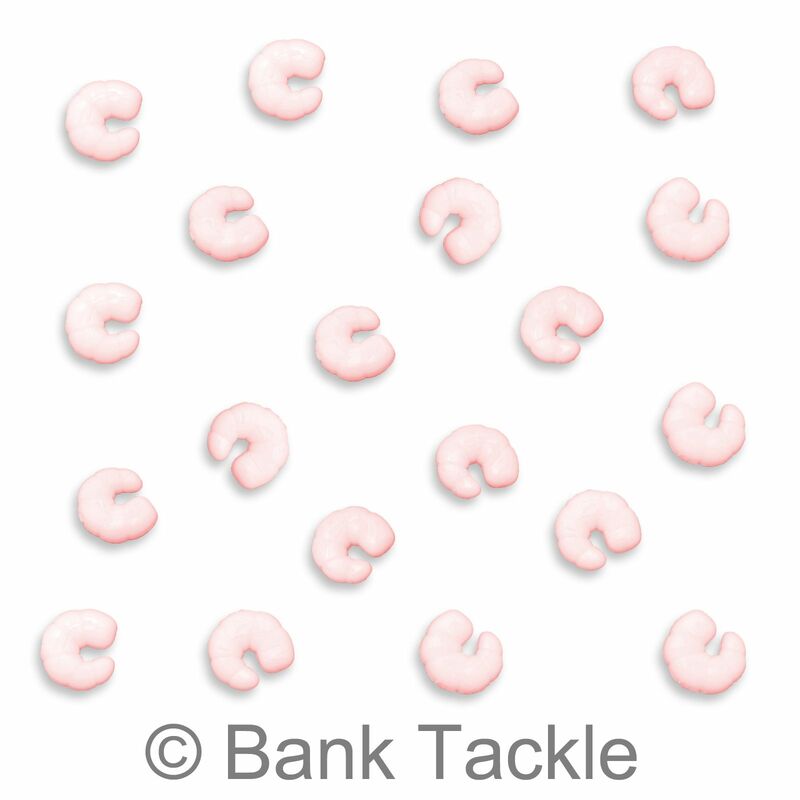 Imitation Shrimp is a great alternative to real Shrimp as a chosen hook bait. 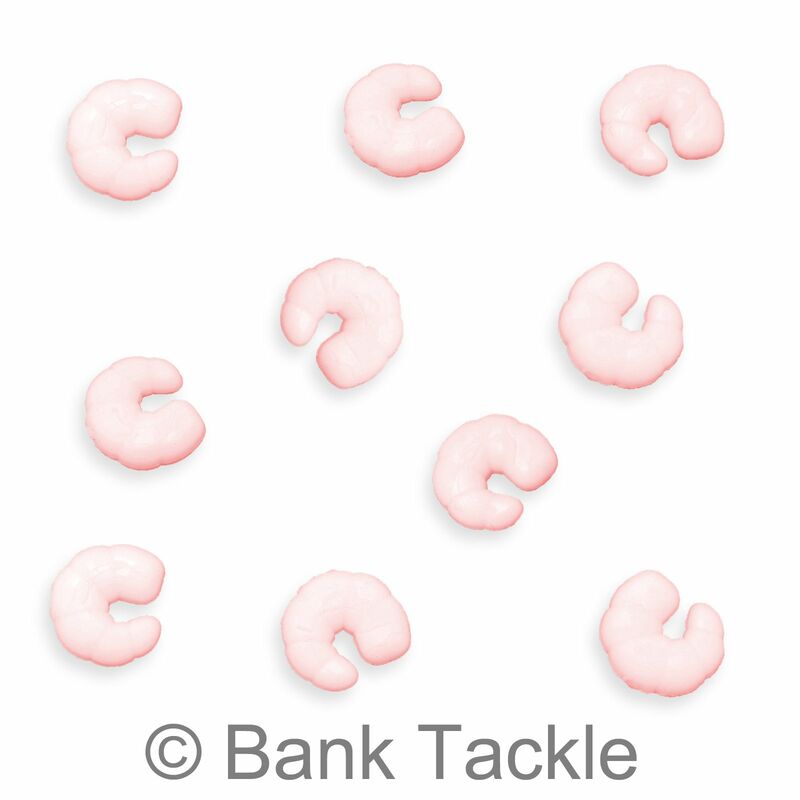 Fake Shrimp is far more durable and will not come off of your Hook or Hair unlike real shrimp, allowing you to leave your rigs in the water without the worry that you are fishing with no hook bait. 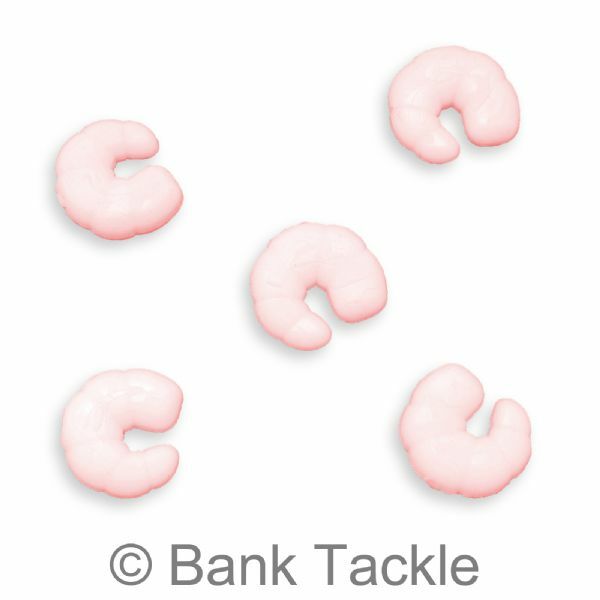 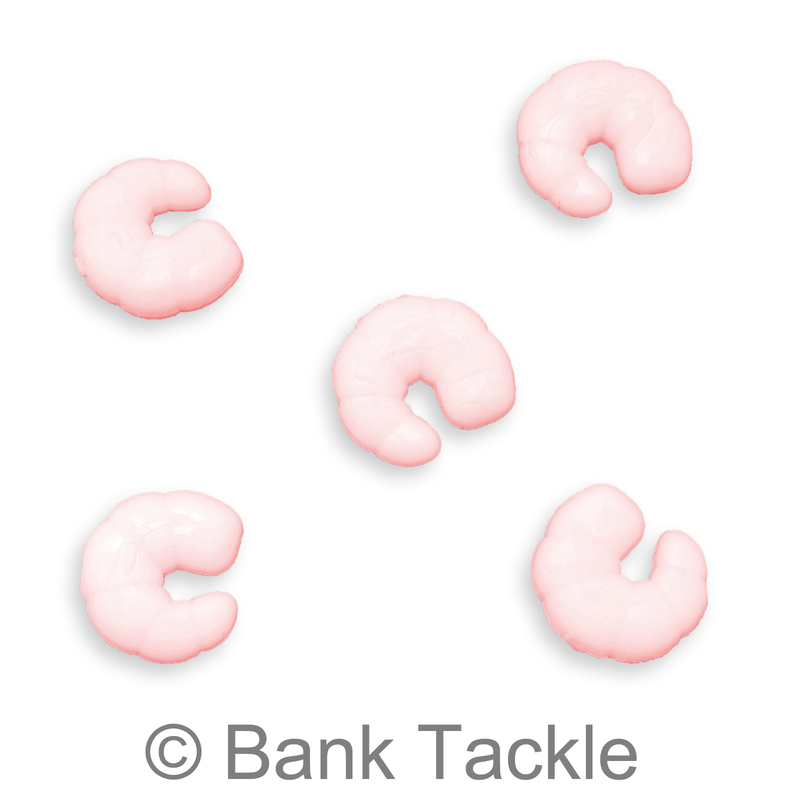 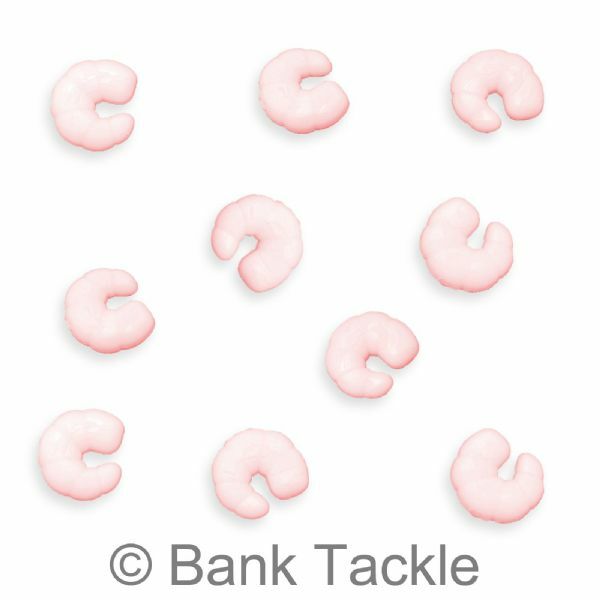 Our imitation Shrimp looks very realistic and can give you a real edge when fishing pressured waters. 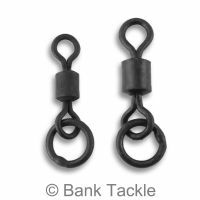 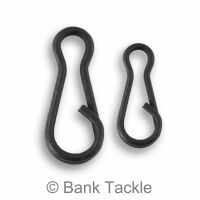 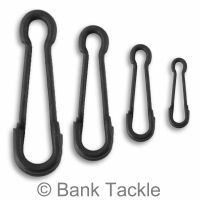 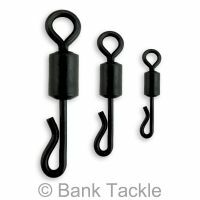 These are ultra buoyant and can be used as pop ups with many types of rigs such as Chod rigs and Zig rigs. 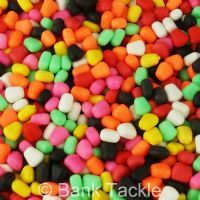 Use with flavored glugs for a deadly carp fishing bait.